Oh wait, he’s being serious. Are you kidding me? Boycotting a movie is somehow an act of intolerance? I must be working from an older edition of the Newspeak dictionary. 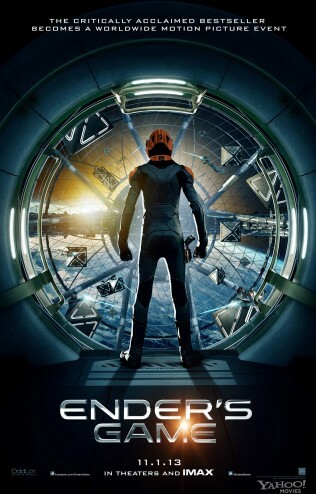 The fact of the matter is that I plan on reviewing the crap out of Ender’s Game. Things that I would let slide in any other movie, I’m going to shine a spotlight on in this picture. Not since Fantastic Four: Rise of the Silver Surfer have my expectations for a Hollywood production been so high. 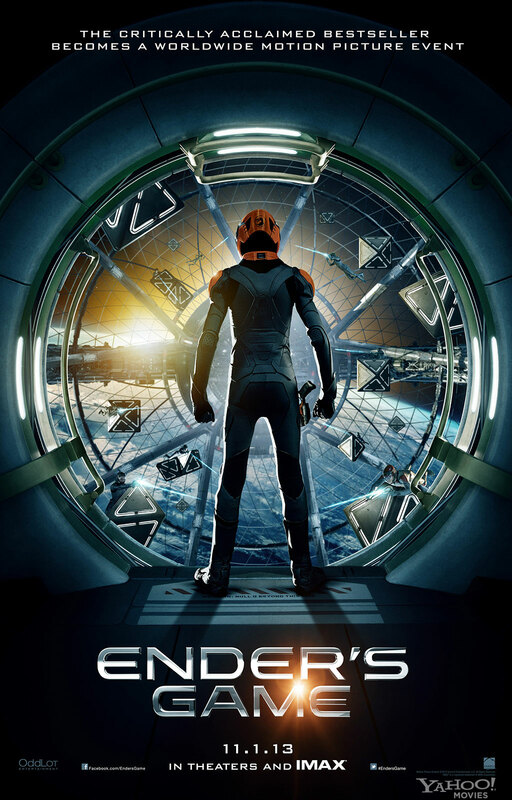 This is not simply because I utterly dislike Card as person, despite respecting his capabilities as an artist, but because I – wait for it – don’t think that Ender’s Game is a particularly effective novel. Card makes the critical mistake of writing a protagonist who is smarter than himself. From that flaw do all of the novel’s other shortcomings flow. And if John Carter taught me anything it’s that bad novels do not get better when they make a transition to film. If anything, the things that made the book tedious and tiresome in the first place become all the more obvious. So fear not, Mr. Card, I fully plan on tolerating your movie despite the fact that your status in the science fiction community provides you with an audience for espousing hateful nonsense where otherwise you’d just be some kook with a blog. I’ll tolerate the film out of respect for the fact that before I knew what a douche you are, I used to really respect you as a writer. The first SF novel I ever recommended to my partner (don’t worry, she’s a woman, I just don’t buy into the institution of marriage when her family isn’t giving my family a dowry or noble title) was Speaker for the Dead. What I don’t plan on being is being nice to your movie. I’ll still be objective, in a fashion befitting a 19th century French art critic, mind you, but I don’t think that’s what you really want, is it, Mr. Card? I suspect you want deference and fawning approbation of your opus. And I’m afraid that’s just not going to happen from me or any other self-respecting critic. What kudos you manage to get will likely come begrudgingly, and only with much reservation. 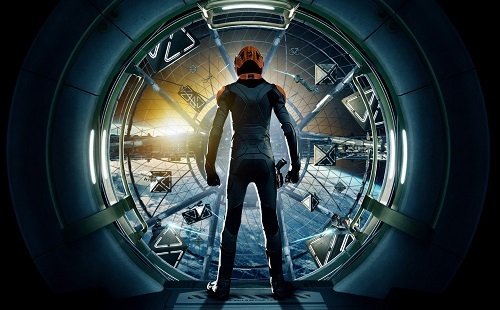 That said, I’m sure Ender’s Game will end up making two hundred million dollars and will be hailed as a sci-fi tour de force. So on that note, I’m going to throw it to my buddy Jay Sherman, who will say what we are all thinking.